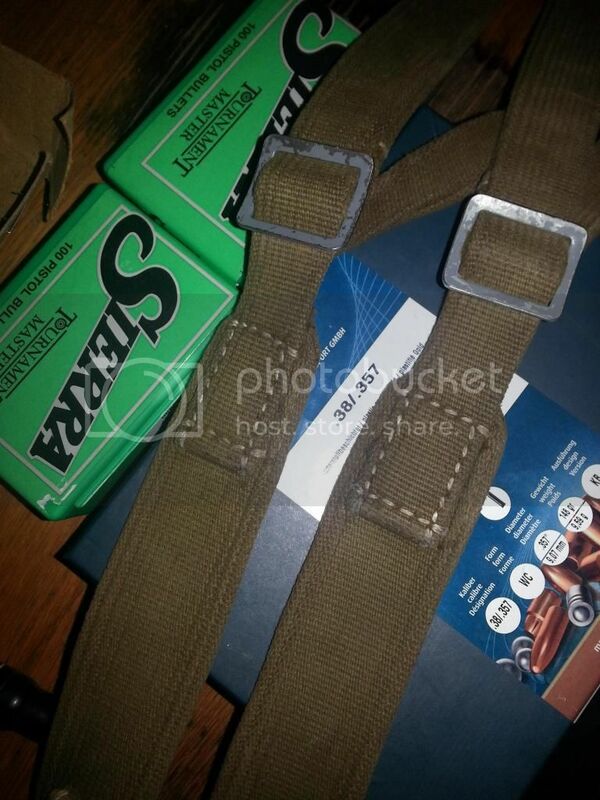 wwii axis reenactment forum • View topic - whats the best repro WEB Y-STRAPS - 1944 militaria or AtF ? whats the best repro WEB Y-STRAPS - 1944 militaria or AtF ? 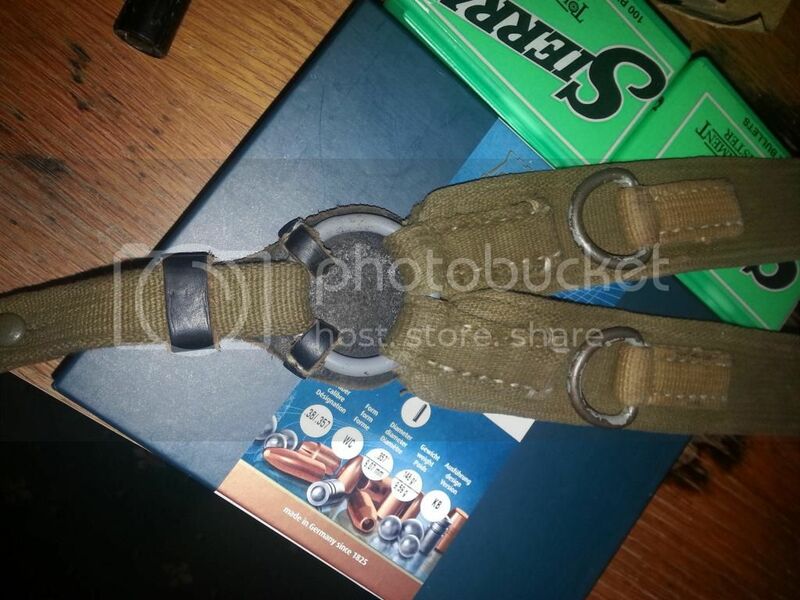 Post subject: whats the best repro WEB Y-STRAPS - 1944 militaria or AtF ? does anyone have an AtF web ystrap they can review and even show, close up? Colour seems modelled on a chocolate shade, and the back strap has a strange hole configuration. AtF have restocked their web ys....but i havent seen a single owner review of them. no answers here seem to confirm my thoughts that these atf web ystraps are not really being used much at all...certainly not seen any! I have them and they are excellent. Havent seen SMW or any of the other gucci ones however. wow thats interesting...thanks for your answer. please can you show us some of your pics of them if you get a chance. I have some ATF ones as well. I think they are way better than 1944's. ATF made the web fabric in various shades too. I don't see anything wrong with the color, stitching or back strap. ATF has plenty of detailed photos on the website, mine aren't going to be any different. These were all I got off before the camera died. I've had them for coming up on 2 years I think. Used hard, other than paint wear, and some muck and grime and some fading(as the real thing would), solid as a rock. The green/feldgrau 'button' on the back strap isn't original to the set I don't think, if my memory serves me I pinched the one from these for an MP40 sling.....or something. The original is a mild steel button in grey which matches the metalwork on the front straps. Mmmm....these look NOTHING like the AtF ones on their site....but i LIKE these! Can we see more ?! These are the $125(if I remember rightly...), 'texled' model. Ill try get more pictures at some point.